Serving Business Locations For Over 20 Years! 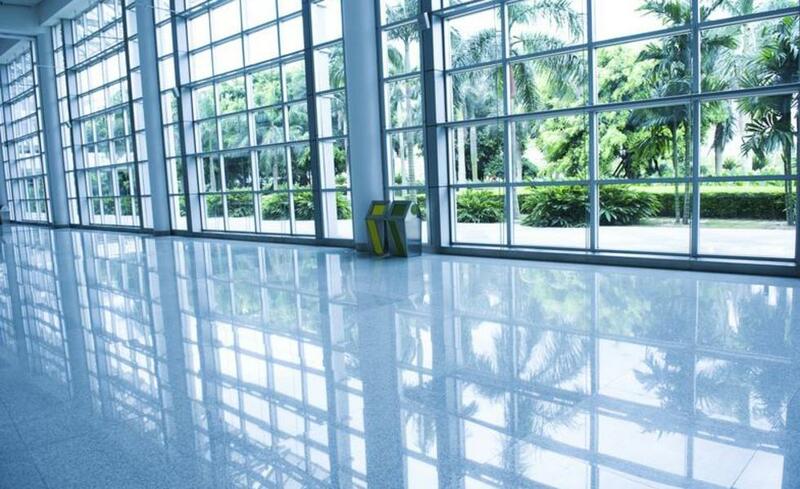 Safety Shine Inc. has been providing commercial building maintenance services for over 20 years. We offer our customers a wide range of services. Please contact us today for a free quote. At Safety Shine Inc. our customers always come first. We provide prompt quality services at reasonable rates. Following up on every job to be sure it is completed to your satisfaction. Call us today!